Solar for Schools is a statewide energy education initiative that will install 73 solar photovoltaic arrays at schools throughout the state, with at least one array in each of the state’s 41 districts. 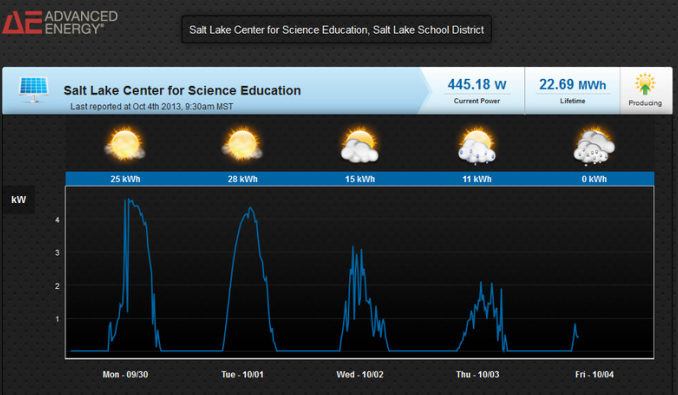 The program was also created to help Utah students learn the value of renewable energy technology first hand. The energy education program is slated to be the first of its kind in the state of Utah.